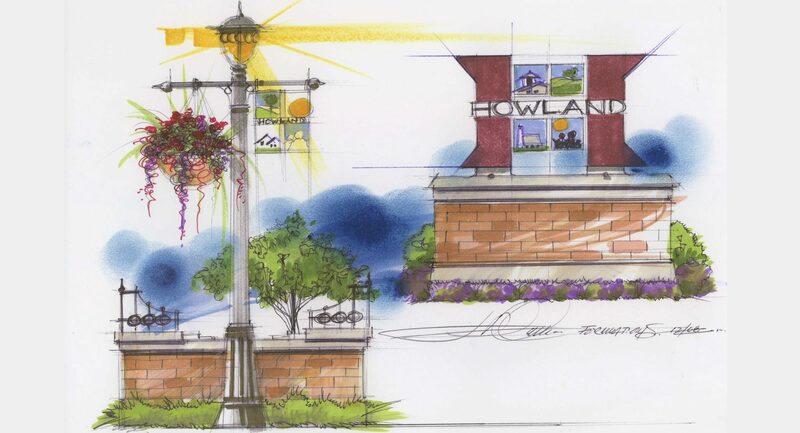 The Reveille/Stantec Team was selected to assist Howland Township in developing an innovative balanced growth community plan where a true community identity could be developed. With the help of an intensive public participation component that included on interactive online survey, Howland Township residents were not only able to provide feedback on the future of their community, but be part of several design sessions where gateways, signage, public places, banners, and community markers were developed. 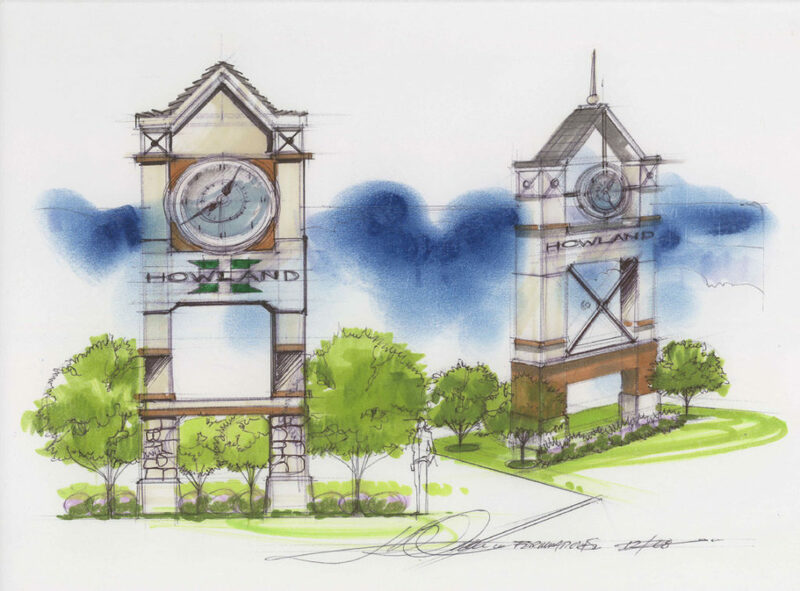 As part of a region impacted hard from industrial and manufacturing restructuring, Howland Township's leadership intend to use the plan to ensure that it continues to remain the residential gem in the Mahoning Valley and to retain its comparable advantage as the region's premier residential community. The development of GIS base map and the creation of several other datasets to be used during the Implementation Phases of the plan. The development on an interactive website and online community survey. 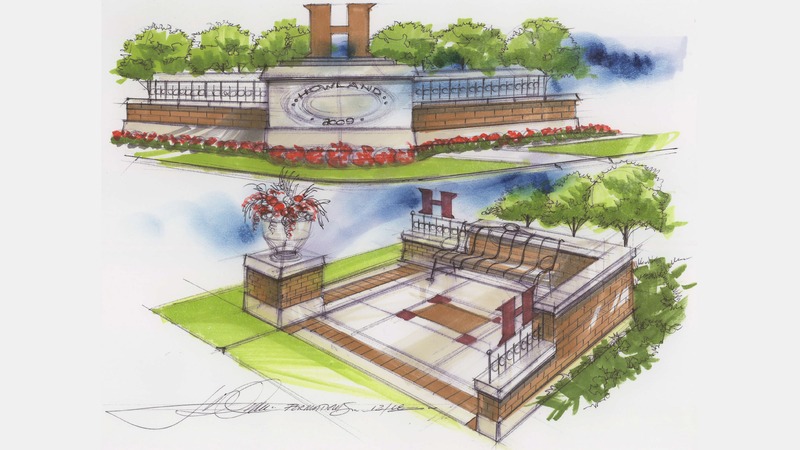 Design, Visioning, and Identity Charrettes.